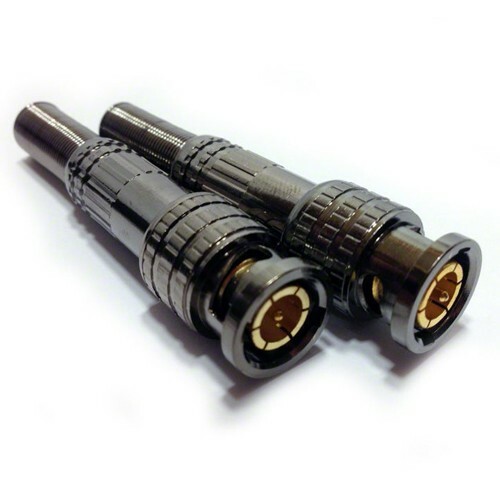 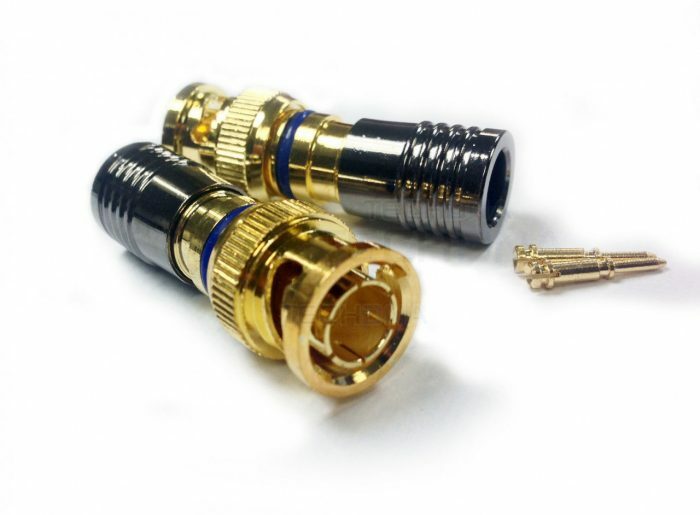 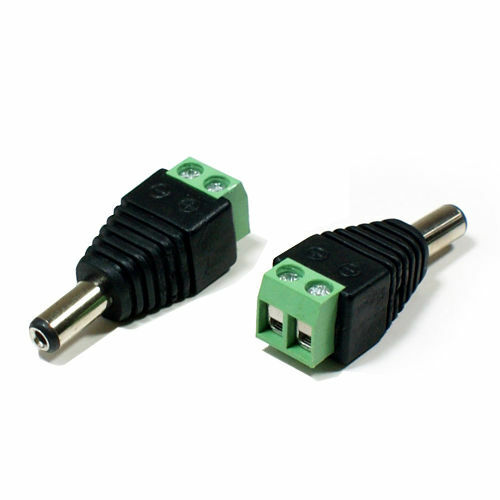 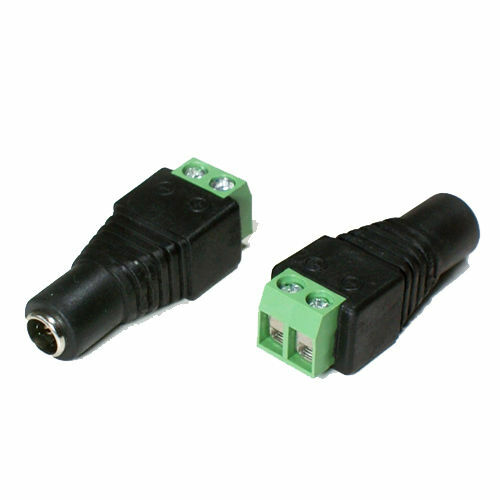 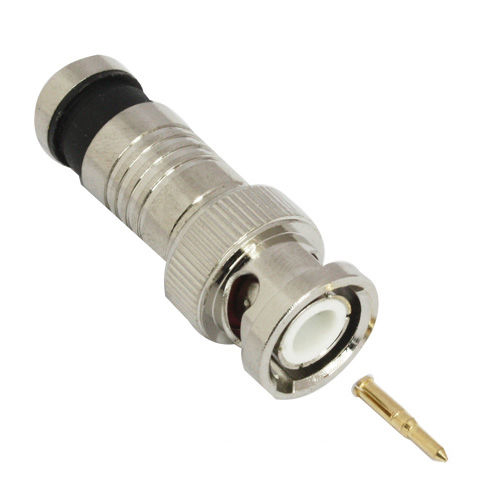 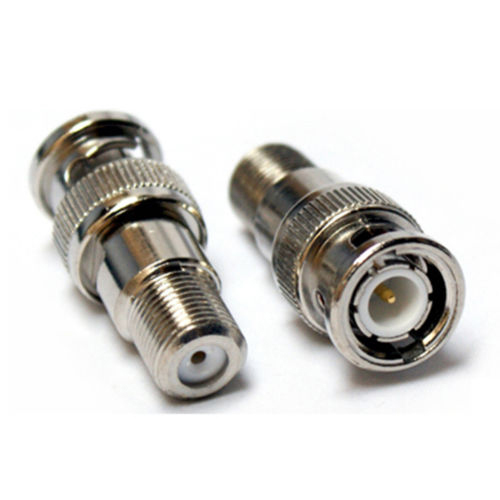 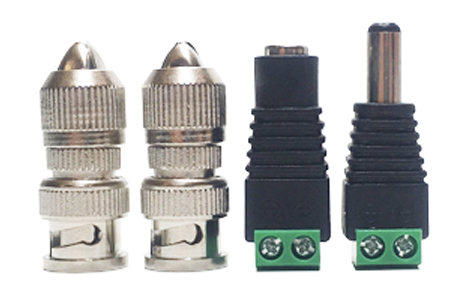 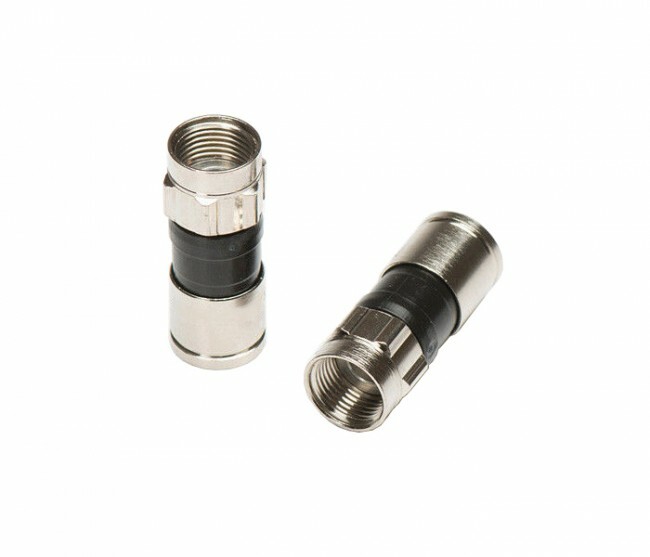 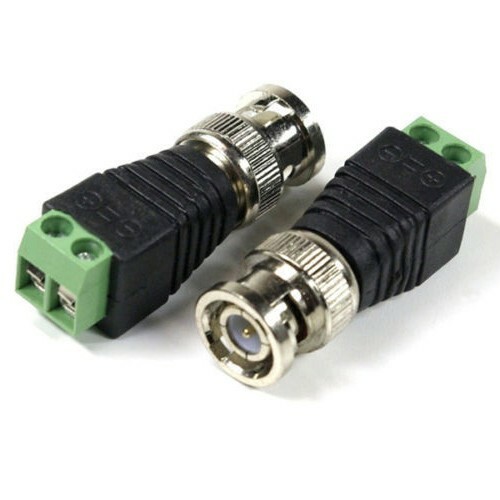 This premium quality screw on connector is perfect for termination of your CCTV cable run and does not require any complicated tools for installation. 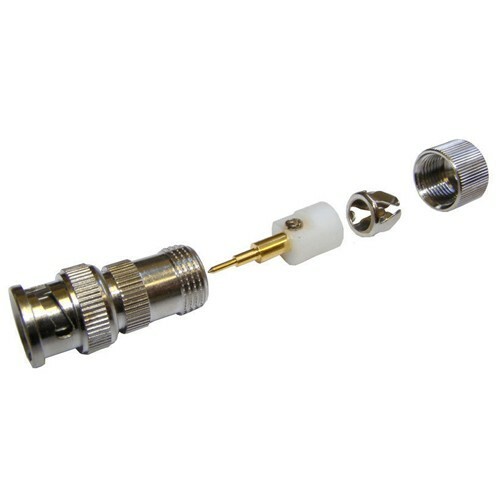 1) Whilst holding the centre of the connector with 2 fingers, unscrew the head off. 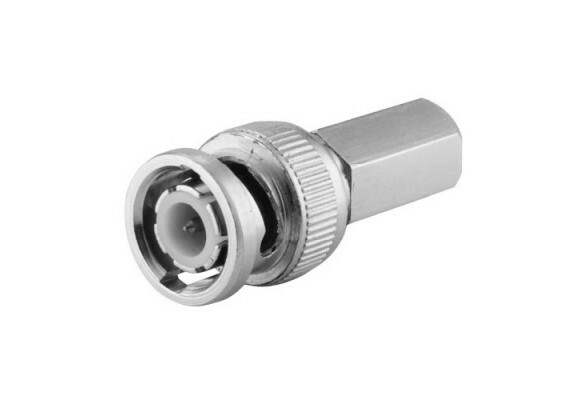 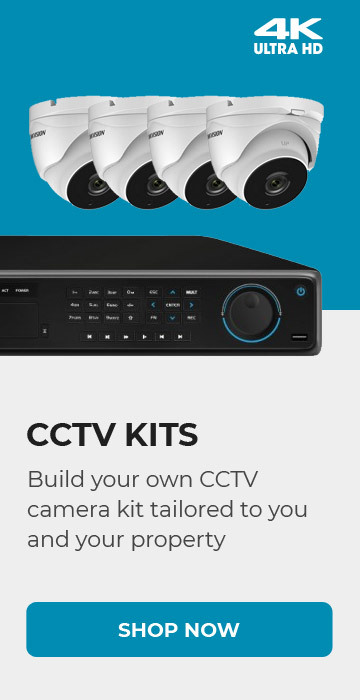 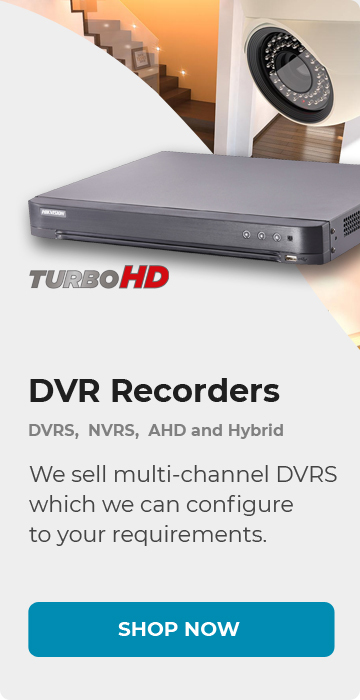 2) Slide the spring side first onto your prepared CCTV video cable. 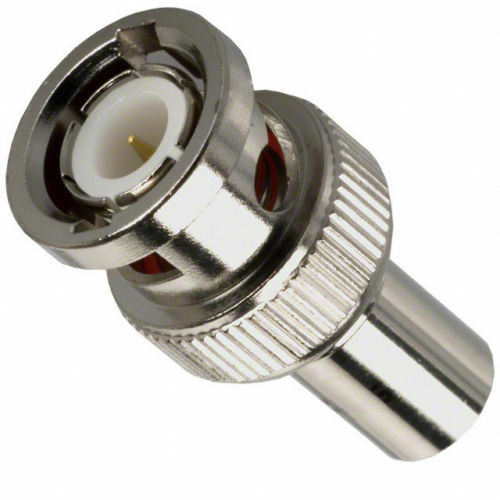 3) Undo the inner screw with a screwdriver then slide in your cable centre core inside. 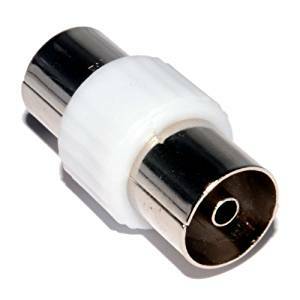 4) Fasten the screw tight to hold the centre core into place. 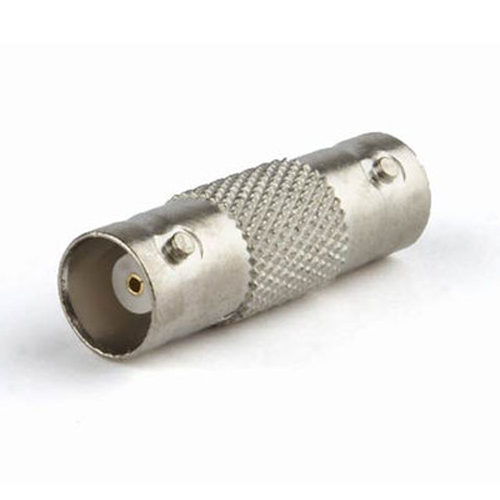 5) Push the body side with spring back up to mate with the connector head then twist until the head is securely reconnected.